Our website design service will provide you with a professional, individual design that’s functional, engaging and user-friendly. Responsive web design is an important part of our service which accommodates mobile devices all different screen sizes. From simple brochure websites and CMS sites to bespoke web development and large eCommerce websites, we’ve worked on 100s of websites over the years so have the experience to recommend the right design and solution to suit you. Your website is your most important marketing tool. A well-designed website will raise the profile of your business, build trust and boost sales. Whatever type of website you need, we’ll work closely with you during every stage of the web design and development process. We always take the time to understand your goals and offer ongoing support and website maintenance too, so your website stays updated and fresh. Want your website to perform well in search engines? Did you know most internet browsing is now done on a smart phone? All our websites are responsive. So whether your prospects are browsing your site on a desktop, tablet or phone, your website will consistently look and feel great. Need a website but don’t want to break the bank? 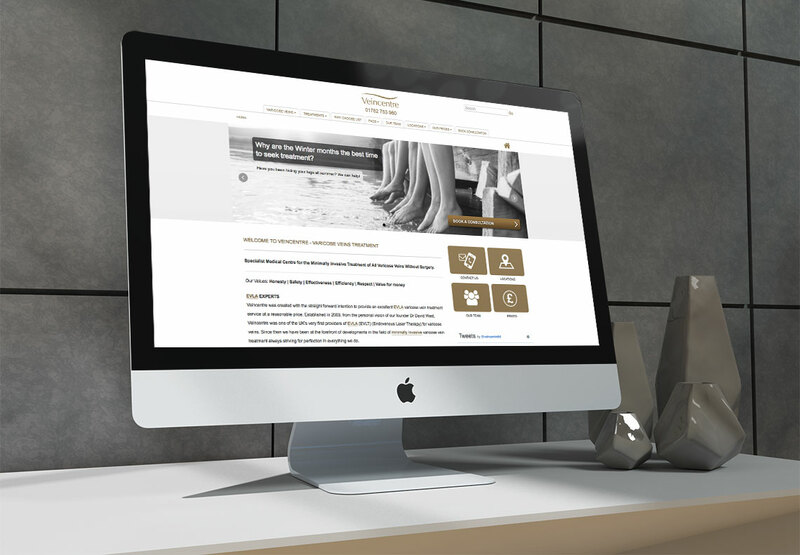 We specialise in designing stunning, individual WordPress websites tailored to your exact needs. They are the most popular platform for a reason — a WordPress website will give you great usability and are search engine friendly too. Want to be in control of your content? If you’ll need to make regular updates to your content, we can create a CMS website so you can quickly and easily update your pages whenever you like. Get ready to sell your wares with an eCommerce website. We always use the latest open source software, such as WooCommerce, OpenCart and Magento. So your customers will love surfing your site and overloading their shopping carts.